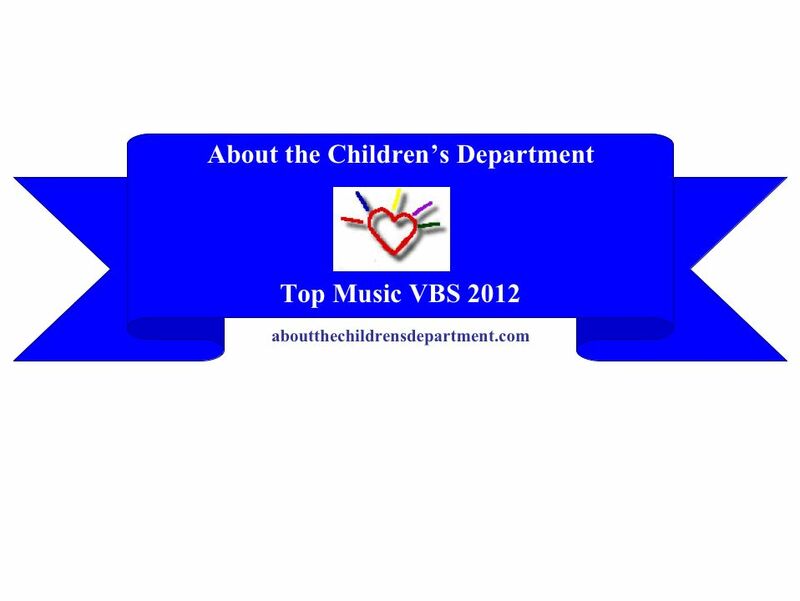 About the Children's Department: Top Ten Countdown for VBS 2012 - Praise from Go Fish! 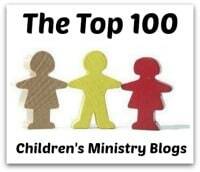 Top Ten Countdown for VBS 2012 - Praise from Go Fish! As I said yesterday, this year I have a two-way tie for eighth place in my Top Ten VBS for 2012 review, so today I want to share with you the new VBS from Go Fish Praise! In addition to making my Top Ten, Praise is my Top Pick for Music for VBS 2012! Praise God for His Greatness – Daniel 3:19-28 – Shadrach, Meshach and Abednego – There is no object in heaven or earth worthy of our praise other than God – only He is worthy of our praise! Praise God for His Authority – Daniel 6:19-27 – Daniel the lions and King Darius – There is no man worthy of our praise because nobody is greater than God, He has authority over everything! Praise God for His Providence – Acts 16:25-34– Paul and Silas – No matter what, we can trust God will use every situation – even painful ones - for His glory! Praise God for His Power – Luke 24:1-8 – Jesus died on the cross, was buried and rose from the grave – Only our Great God has the power to save and He sent His Son to die in our place so we can be forgiven for our sins! 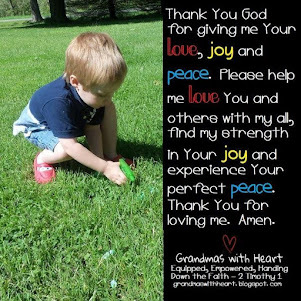 Praise God for His Love – John 14:15-26 – God gives us the Holy Spirit to show us we are His and He will never leave us! – Surrendering my life to Jesus is the best thing I could ever do! 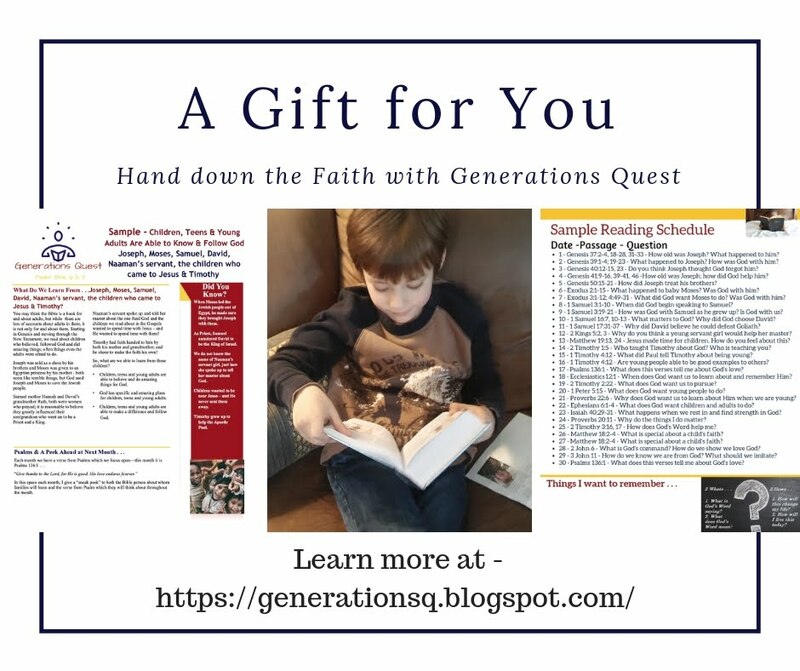 I love how children are directed to the Bible to find the answers during the Bible lesson – not only do they tell children the Bible has the answers, but they model looking in the Bible to find the answers! My Top Pick for VBS Music 2012 – the songs are incredible! 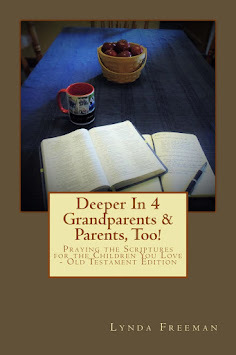 These songs do what they say they will – help your kids “get down” while they “lift God high”! If you use this VBS, your kids – and volunteers – will absolutely LOVE the music – if you do not use this VBS, be sure to get the music and then use it in your children’s ministry! I love each day’s opening and closing Psalm!!! This is an incredible component to the VBS – I love it! While there are not a lot of craft options, I do love the ideas provided – especially the Shrinky-Dinks Zipper Pull! I love the VIP Pass/CD Combo for kids option – for just $5 you could give each child in your VBS one VIP pass, lanyard and a Praise CD! This is a great way to help kids continue to sing the songs and remember what they learned – better than a small toy they will likely lose! 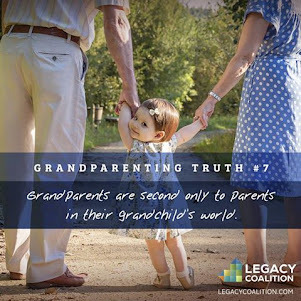 a clear emphasis on a daily “live-it” activity and time the following day for children to share what they did as well as how it impacted their life to live what they learned! Go Fish says they have two goals for their VBS, “to share the gospel of Jesus and teach the importance of the Bible by being as God centered as possible with a high view of God and a high view of Scripture.” Each day in Praise kids will focus on a new attribute of God and then learn to praise God in response! 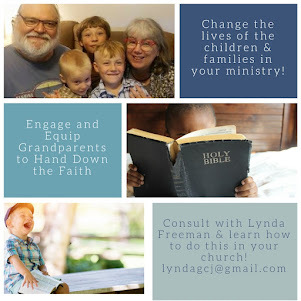 I love the evangelism focus and focus on the Bible – knowing it and allowing it to change your life. Excellent mission project where Bible verses are translated into a new language! Praise would be a great option for VBS, Summer Sundays or as a resource especially for an outreach in the park or a community center! If you choose Praise, you’ll be very pleased with the impact it’ll have on your kids! Definitely take a close look at this VBS! I'm delighted to say, Go Fish has made available one of their Praise DVDs for me to give away! 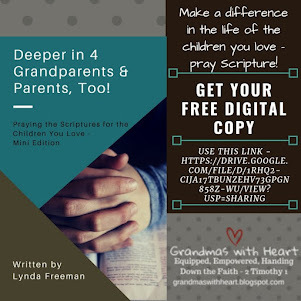 If you have "liked" About the Children's Department using the tab in the "find us on facebook box" ON THE BLOG, then you are entered in this give-away which will be on January 7th. Plus, if you "share" this post or "comment" on this post, you will receive an additional entry. (Please feel free to let me know if you share!) If you have not "liked" this blog yet, please do and you will be entered in the drawing! We'll definitely look at this curriculum! 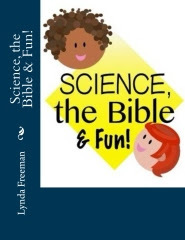 I have tweeted on your VBS curriculum review and giveaway on Twitter. I saw Go Fish present several of their songs at CPC Orlando. The songs were incredible. 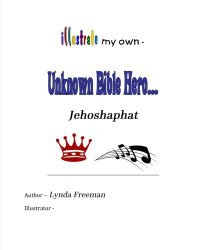 If your church has music-gifted people, you should consider empowering them with this VBS.